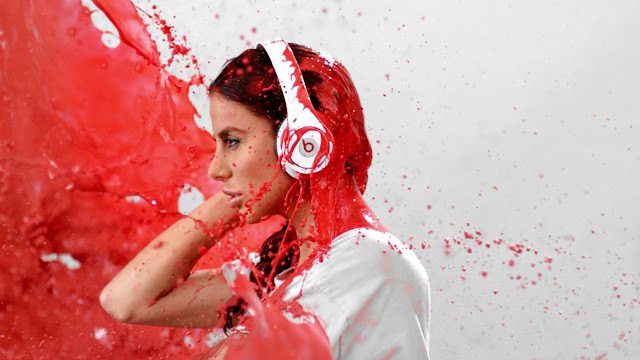 Almost all the beats audio problem in beats audio occur due to installation of wrong driver. When you do factory reset or update to windows 10, you may see that beats audio is not functioning properly. After factory reset was completed, the audio was disabled on my computer. I went to device manager and it stated "No drivers are installed for this device," and there is not an option availible to correct this. Also, when I click on the sound icon in the bottom right corner of the screen and run a troubleshoot, it states "IDT high definition audio CODEC not functioning." How to reinstall beats audio driver in Windows 10? For other models of hp laptop visit here. The problem related to beats audio i.e. IDT High Definition Audio Codec driver on HP ENVY can be solved by installing the Driver given below.